Secure and easy to use, it has a capacity of approx. 13 litres that can be expanded to a total of 15 litres. 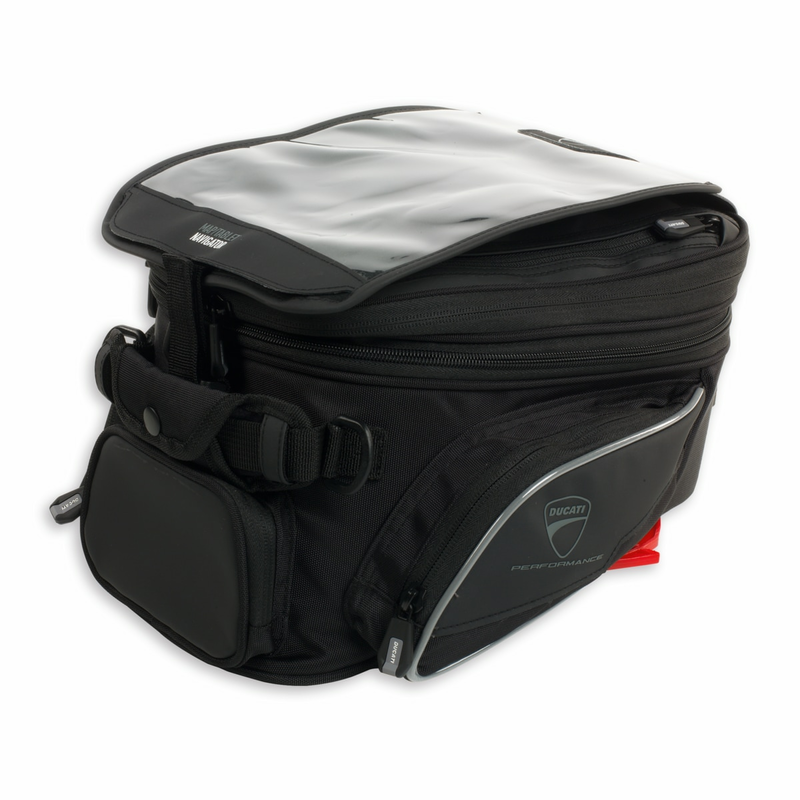 Ideal both in the city and during touring use.